The film will be continuously screened at WACE - Arkane Africa ArtCOP22 in Marrakesh, Morocco from November 7-18, in conjunction with the United Nations’ 22nd annual international climate change conference COP22. In addition, the film will also be projected during the PCA&D Faculty Biennial that opens Friday November 4 at PCA&D’s gallery, 204 N Prince Street, Lancaster and will screen continuously during the run of the exhibition, through January 6. At the 2016 Faculty Biennial PCA&D will present new artworks created by its BFA faculty members teaching studio courses in Digital Media, Graphic Design, Illustration, Fine Art and Photography. This group exhibition provides a special opportunity for students and the public to see the work created by this talented group of artists. Reception for the Artists: First Friday, November 4th and December 2nd from 5 to 8 p.m.
ikonoTV, based in Berlin, will also broadcast the film on Thursdays and Sunday nights at 9 p.m. throughout the month of November. Earlier this year, Weeks served as Exhibition Director for the 9th Annual Jeonju International Photography Festival, Jeonju, South Korea, held May 21-29, 2016. He was instrumental in creating a photography exchange, between students at PCA&D in Lancaster PA, and Kyungil University (KIU) in Gyeongsan, South Korea in order for the photography students from the two cultures to learn about each other through photography, while also gaining an understanding of the communicative power of the medium. 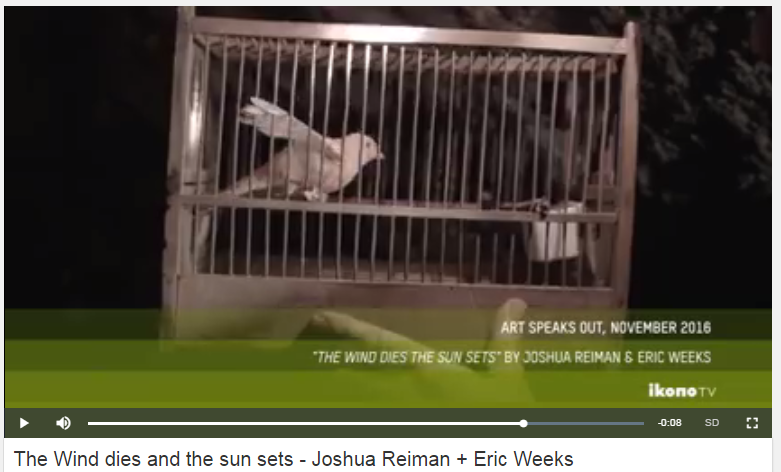 Weeks’s collaborator on the film, Joshua Reiman is an artist working in sculpture, film, video and photography. His work has been exhibited in galleries and museums across the United States, in Germany and in Estonia. 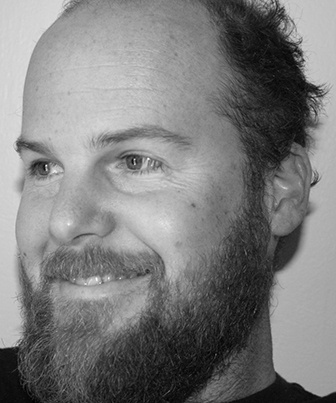 He is currently an assistant professor of the MFA in studio art + sculpture at the Maine College of Art. Josh has an MFA in sculpture from Syracuse University and a BFA in sculpture from the Kansas City Art Institute. Recent exhibitions include the Nassauischer Kunstverein in Wiesbaden Germany, NAPOLEON Philadelphia, and Martin Chen Gallery Pittsburgh. Upcoming exhibitions include: The ICA at MECA - Portland Maine, The Sarah Jewett Museum - South Berwick Maine, and Space Gallery – Portland Maine. Reiman is also a contributing writer for Sculpture magazine. 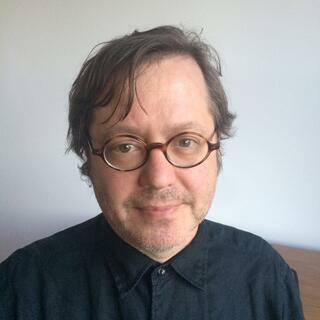 Prior to teaching at the Maine College of Art, Joshua was a visiting professor of art at Carnegie Mellon University where he taught in the Sculpture, Installation, and Site-Work program.